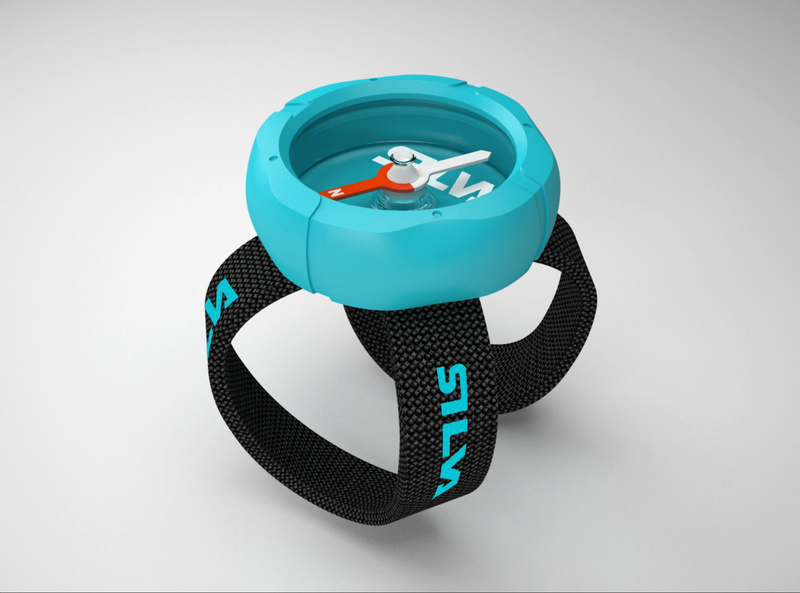 Silva Begin Wrist Compass, rek pris 129 SEK. 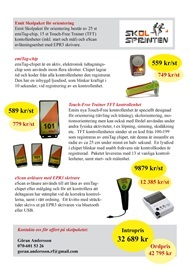 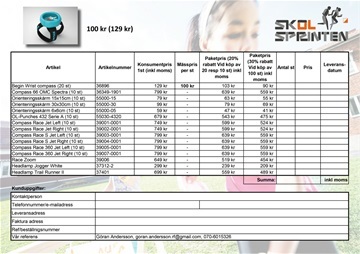 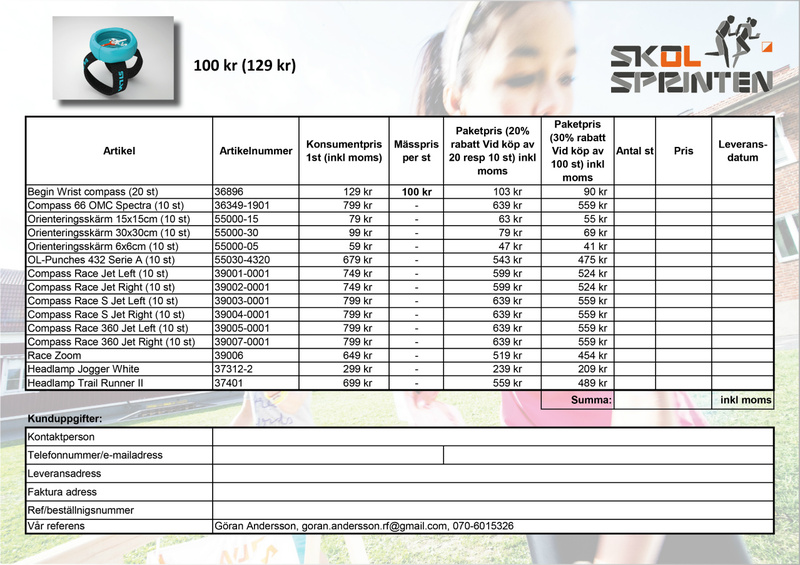 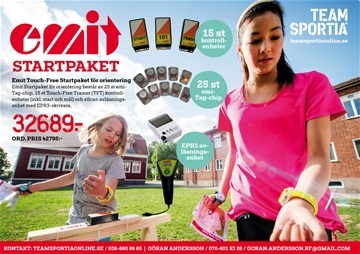 Vårt pris 100 SEK/st vid köp av minst 20 st.
We can now offer all schools and orienteering clubs relevant and outstanding equipment for orienteering. 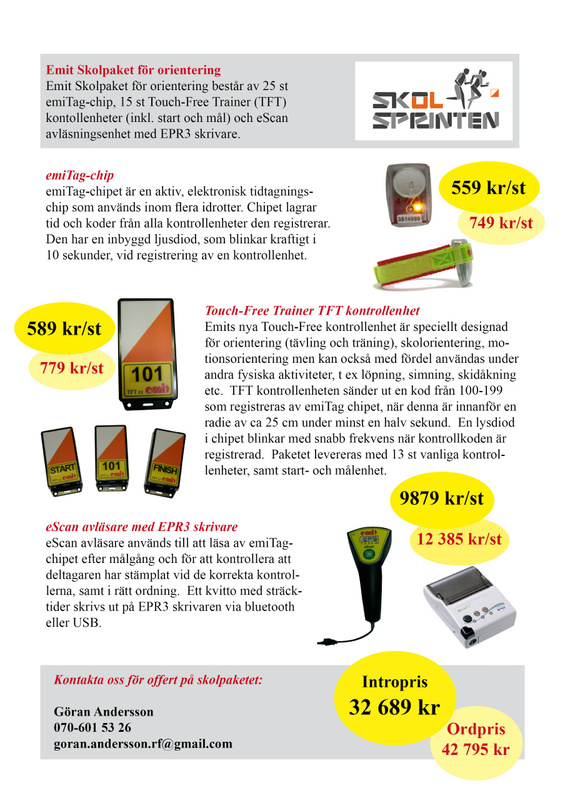 Compasses from Silva Sweden AB and EMIT touch free punching systeme. 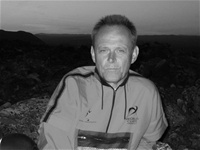 Please send order to Göran Andersson; byorienteering@gmail.com.